A self-taught musician, singer Ashley Gold started gaining attention in 2005 by performing at local open mike gigs. Since then, Gold has performed and recorded with artists from the likes of Doomtree and Heiruspecs, leading to the release of a solo album and several side projects. A self-taught musician, singer Ashley Gold started gaining attention in 2005 by performing at local open mike gigs. Since then, Gold has performed and recorded with artists from the likes of Doomtree and Heiruspecs, leading to the release of a solo album and several side projects. 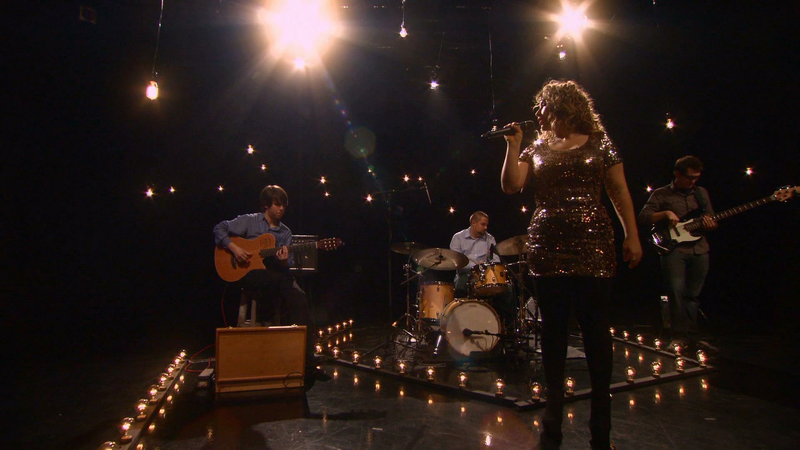 Here, Gold performs Heavy in tpt’s Studio A. A self-taught musician, singer Ashley Gold performs "Heavy."